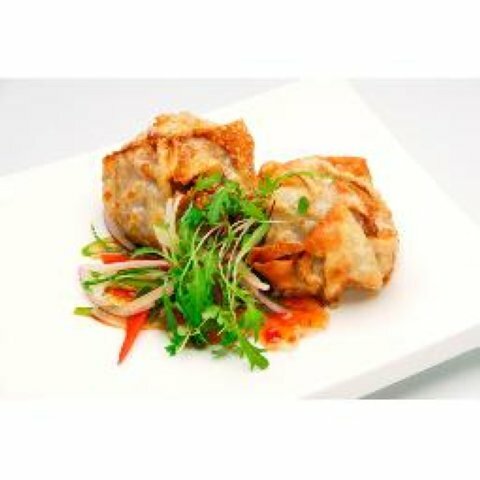 chicken dim sim large 110g hakka combine the finest cuts of tender chicken with fresh vegetables and spices then wrap them with wanton pastry. 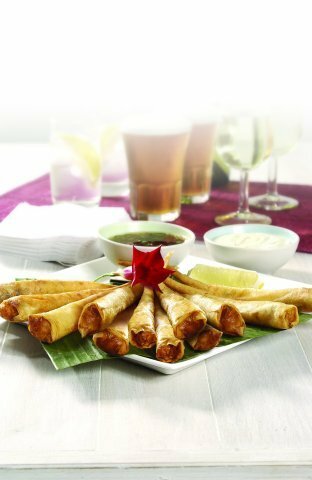 ideal as finger food with your favourite beverage, sensational with a barbeque, or they can be used in a soup. 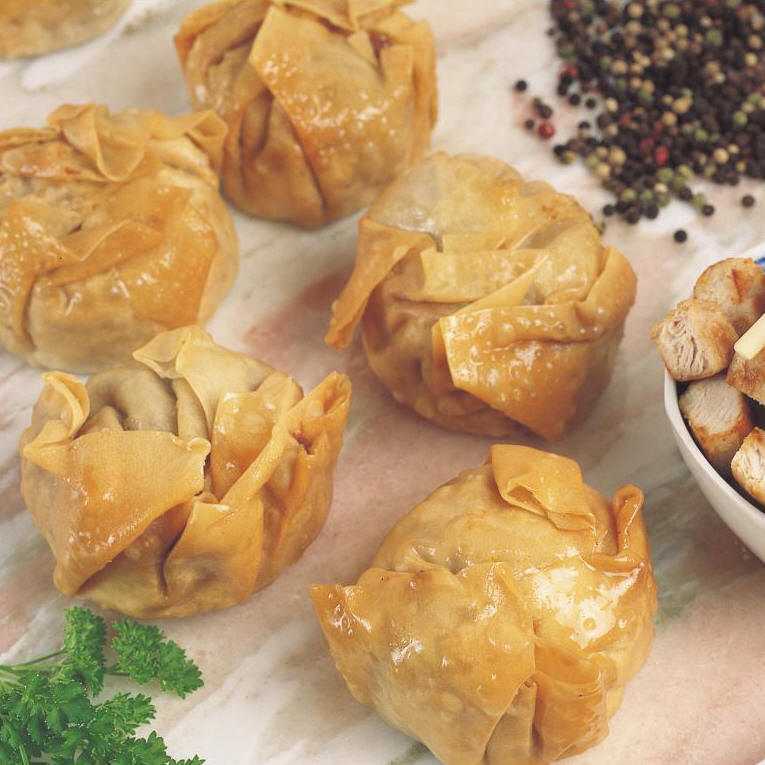 inghams oriental perfect chicken bites - 1kg bite size pieces of chicken meat encased in an oriental style coating with a blend of 5 spice flavours. 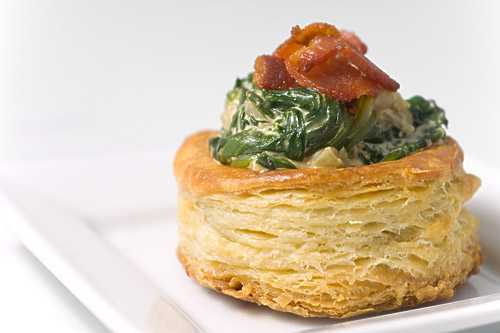 patties filled savoury vol au vents. 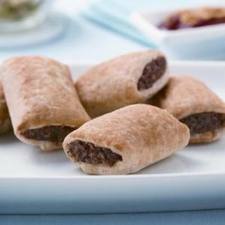 108 per pack.